We handle each case personally and work hand-in-hand with our clients. Over six decades of experience in dispute resolution. We have handled litigation and appeals in numerous circuit courts, administrative bodies, and appellate courts throughout the state, in both the state and federal systems. Most attorneys who concentrate some or all of their practice in the will, estate, and trust fields have not developed a parallel concentration in the fields of litigation and dispute resolution. Over the years, Schmidt & Barbrow, PC has been able to help these attorneys serve their clients when litigation efforts are required. In the commercial world, disputes often arise during the course of business. For example, two parties often have different viewpoints over the meaning of a contract. Other times, an outside party fails to uphold their end of an agreement. In either case, it is important to have a strong commercial litigation lawyer in your corner to ensure your interests are protected. When a case has been litigated, and a decision is rendered, that is not always the final verdict. When one party is not satisfied with the decision, they have the option to appeal to a higher court. If you are involved in either pursuing or defending an appeal, it is important to work with a skilled appellate law and practice attorney, so your rights are fully protected. Insurance - the bringing together of people and resources to share the cost of protecting against risk – is essential in everyday life. Experienced insurance coverage attorneys can help protect your interests when disputes arise over coverage and an insurer's duty to defend. At Schmidt & Barbrow, PC, we have over six decades of combined experience across a wide range of complex practice areas. Our attorneys work collaboratively on each case to provide full-service solutions for clients throughout northern Illinois. Our lawyers handle each case personally, and we work hand in hand with our clients to thoroughly assess your case and develop the most practical and cost-effective solution. Over the years, we have represented clients in numerous difficult and unusual cases in areas such as will, estate, and trust litigation, eminent domain, insurance coverage and litigation, and many others. We have established a reputation for handling complex and unusual cases in jurisdictions throughout the state. We have handled litigation and appeals in over 30 different circuit courts, five administrative bodies, and numerous appellate courts. We have a strong track record of exceptional results, regardless of the jurisdiction. Our extensive experience allows us to analyze the court and jurist that will decide the case and develop the most appropriate strategy for success. When you have a legal dispute, litigation is not always the best way to resolve the issue. Litigation can be costly, protracted, and often counter-productive. Our lawyers are highly skilled litigators, but we are also strong negotiators with in-depth knowledge of alternative dispute resolution (ADR) methods such as arbitration and mediation. In fact, one of our attorneys was first appointed an arbitrator in the Eighteenth Judicial Circuit Court in DuPage County in 1997. When we analyze a case, we take into account all pertinent factors and explore all available legal avenues to determine the best path forward to a positive resolution. 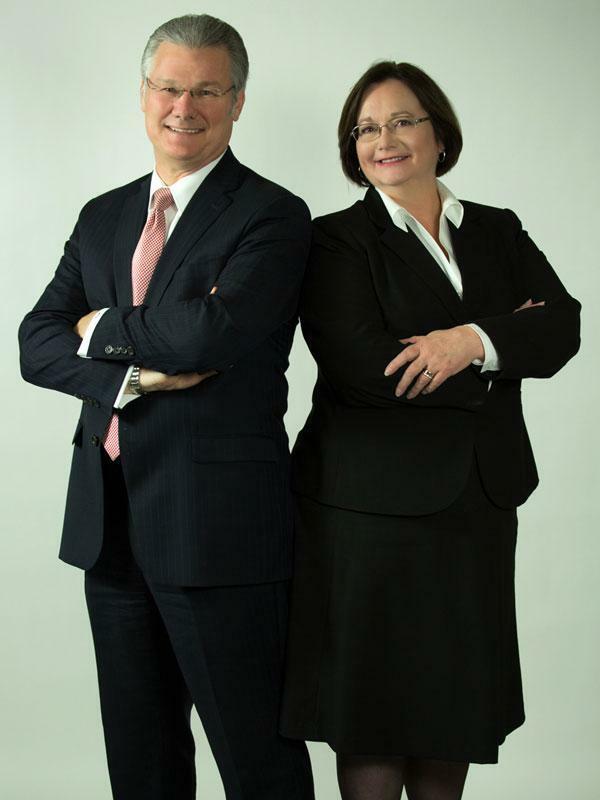 We are a law firm based in Wheaton, Illinois. Our office is nice but not fancy, and we operate with much lower overhead than the typical downtown Chicago firms. We are honest, ethical, straightforward, and down to earth. We work hard to keep our costs lower, so we can pass the savings along to our clients. We also do not have associate attorneys; when you work with us, you receive high-quality representation from one of our senior attorneys. For a personal consultation with one of our experienced DuPage County litigation lawyers, contact us today at 630-690-0100. 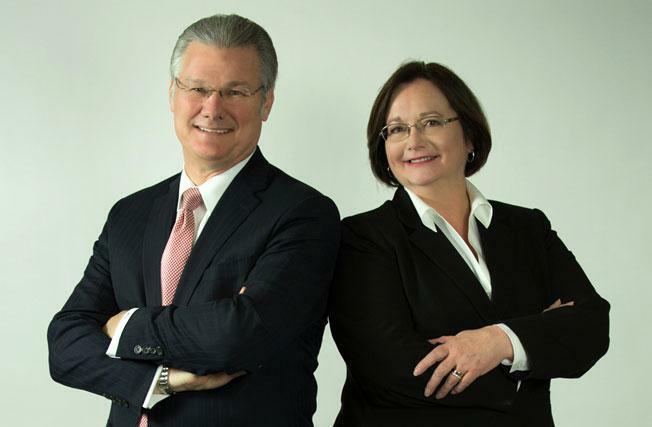 From our offices in Wheaton, Schmidt & Barbrow, PC provides skilled counsel, advice, and legal representation for clients in DuPage County, Cook County, Kane County, Will County, Kendall County, McHenry County, and communities throughout Northern Illinois.